After an attack on the German panzers goes awry, the British crew of the Snakebite discover there is something dangerously unique about their tank. Garth Ennis (Preacher, Hellblazer) and Carlos Ezquerra (Judge Dredd, Strontium Dog) team up to create a tense war story inspired by the massively popular (over 110 million players!) 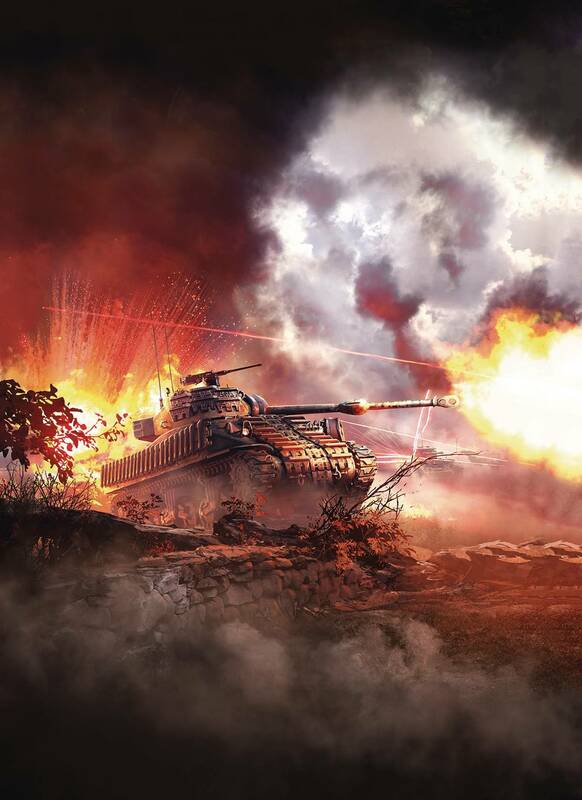 online game World of Tanks.